The taste of fresh picked raspberries is like no other. Have you tried picking raspberries before? We feel it is one of the best activities you can do in the summer. It is so peaceful and the smell of the field is amazing. Raspberries are normally ready around July 1st but this can change year to year depending on the weather. If you don’t have time to pick, we have ready picked raspberries available. For up-to-date information on picking or request product be put on hold for you, please call us at 604-946-8216 or check us out on Facebook. Be prepared for all weather with hats, boots, sunscreen, bottled water, etc. Bring your own containers such as ice cream buckets, bowls, baskets, or pails. Shallow containers work best for raspberries. We have a number of wagons available for you to use to carry your containers of berries. You may also bring your own wagon! Come into the U-Pick Stand and we will weigh the empty containers prior to picking (container weight will be deducted from your final weight). We will direct you to the correct field. Pick your fruit ripe. You may sample one or two, but please wait to pay for your berries before eating them. Once you have your fruit, return to the stand to weigh and pay for your berries. We have sinks where you can wash the fruit and enjoy them in our picnic area. Before eating any fruit, it should be washed under cold water. Pat dry with a towel and enjoy! Raspberries are delicious eaten frozen too! They are very refreshing and a good snack as they are super-healthy for you. 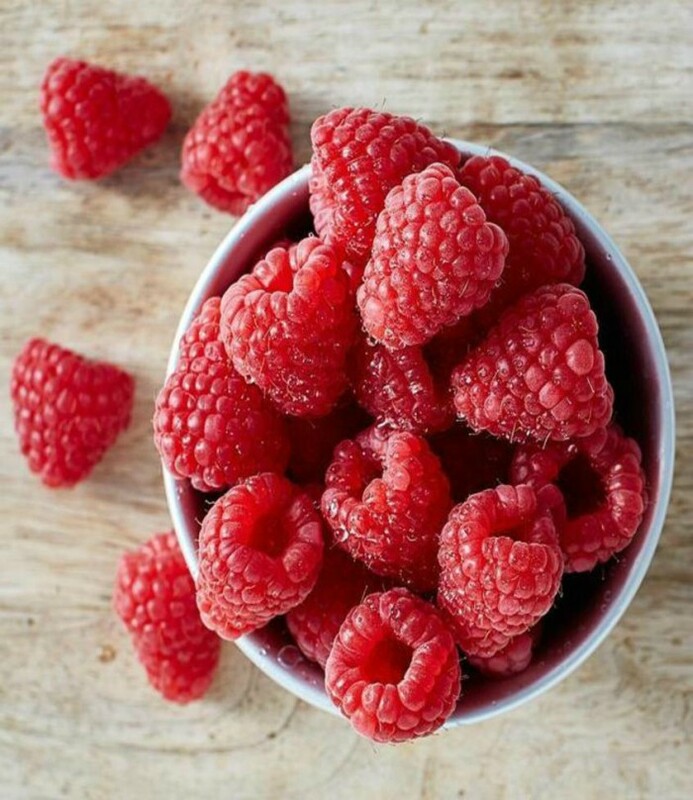 Raspberries are low in calories and are a rich source of dietary fiber and antioxidants. If you want to freeze them, rinse with cold water and lay them out on a cookie sheet lined with wax paper. Put them in a freezer for a couple hours, then shake into a ziplock bag and they will freeze individually. Copyright © 2018 Emma Lea Farms.